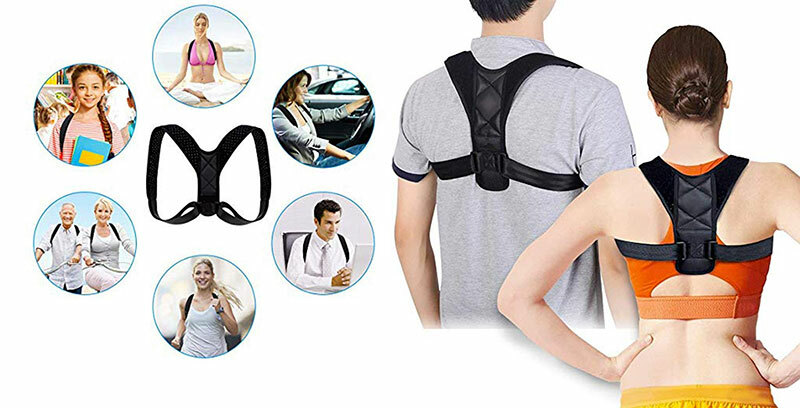 Are you looking for the best products to help make you more safer and comfortable while you’re on crutches or alternative to crutches? Then you will find all you need here. Check out these quality products. 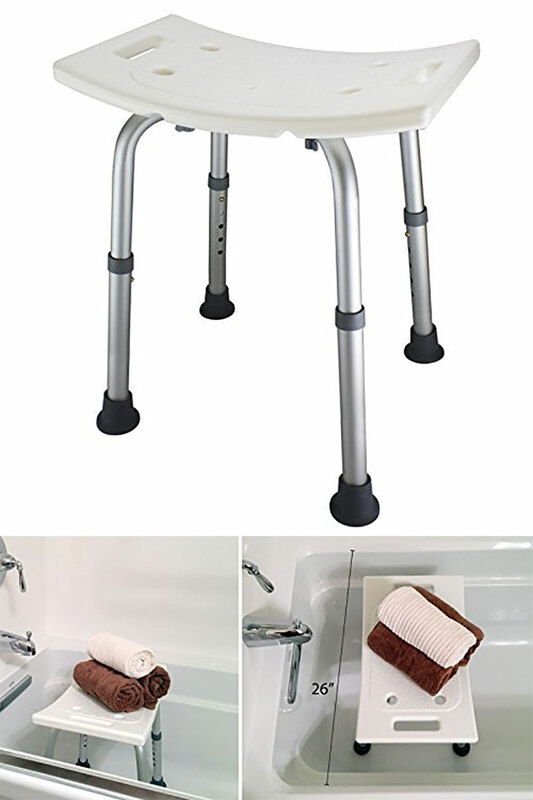 Specially designed to help make it easier and safer for you to take a shower, this shower bench is contoured, secure, and has two-hole handles to provide additional support as you sit and stand. Supports up to 250 lbs. Need a shower or a bath but can’t get your cast wet? Stop messing with plastic bags that leak. These Cast Covers keep the water out, are easy to put on and remove, and are guaranteed for the life of your cast. Enjoy the warmth & comfort of thick, cozy fleece. As easy to put on as a hat. Fits most any cast, boot or bandage and stays in place with a Velcro strap. Machine washable. Need extra assistance? 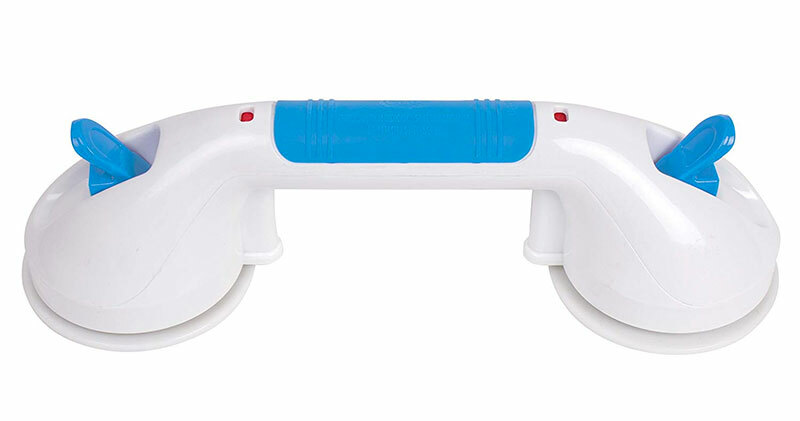 The Tub and Shower Grab Bars are portable and give added safety and security in your home or when traveling. Large suction cups allow the Grab Bar to be mounted horizontally, vertically, or diagonally. 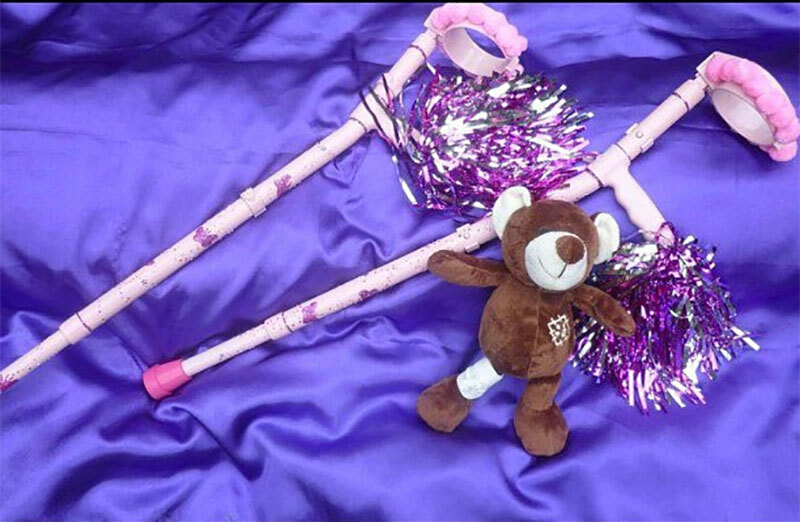 A cane that’s durable and secure is a must have! 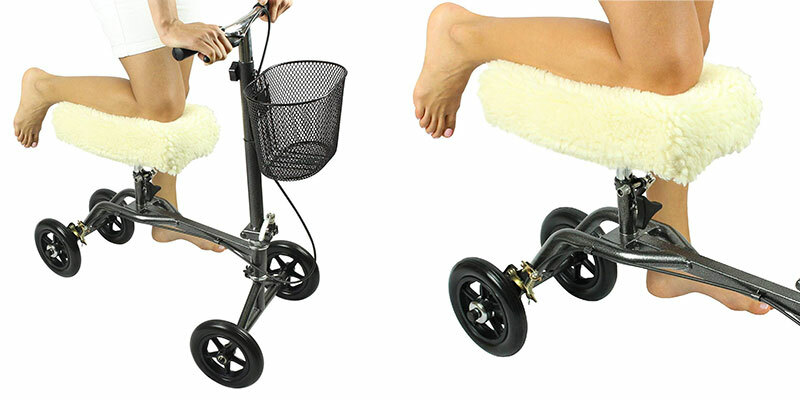 The Offset Cane features a contoured handle with a comfort grip and also includes a wrist strap. The black finish resists marring and scratching. Walking with a Cast or Boot shouldn’t cause pain in your back, hip, or knee. The extra thickness of the cast or boot causes the injured leg to be longer, resulting in an abnormal gait and often PAIN! 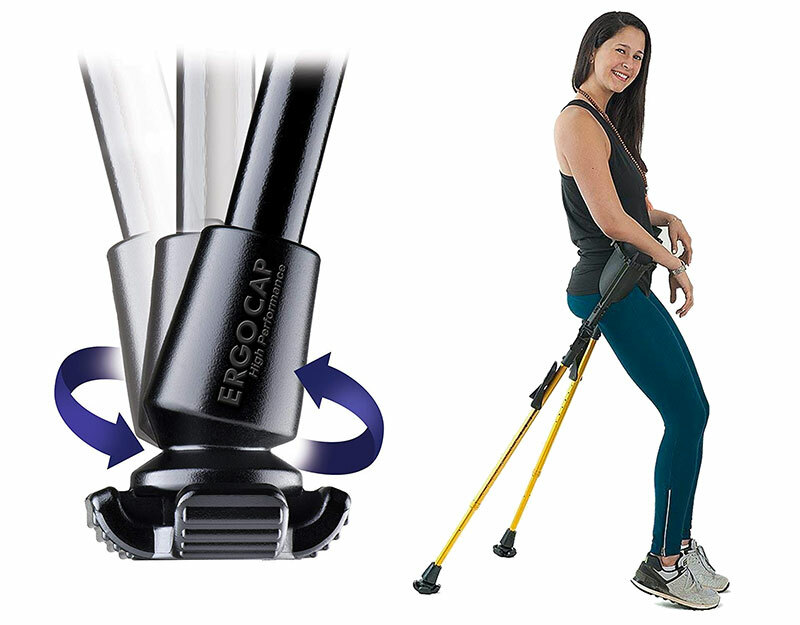 Designed by a doctor, the EvenUp shoe balancer is an easy and inexpensive way to build up the other shoe. Tired of the itch and smell of a cast? 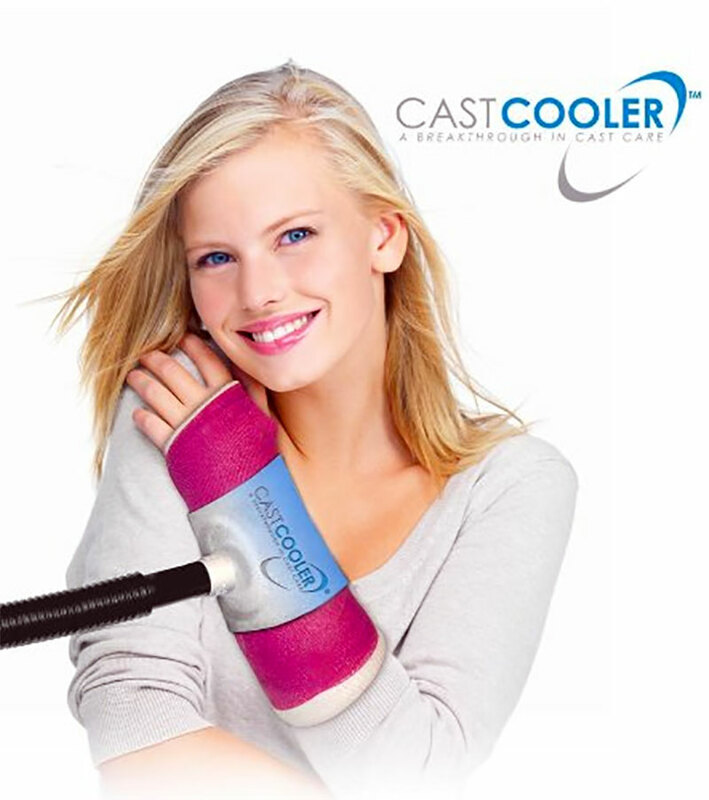 Cure both with the Cast Cooler. Cast Cooler easily attaches to most vacuums to provide fresh air and remove the moisture that becomes a breeding ground for germs. Are you looking to enhance your bath safety? 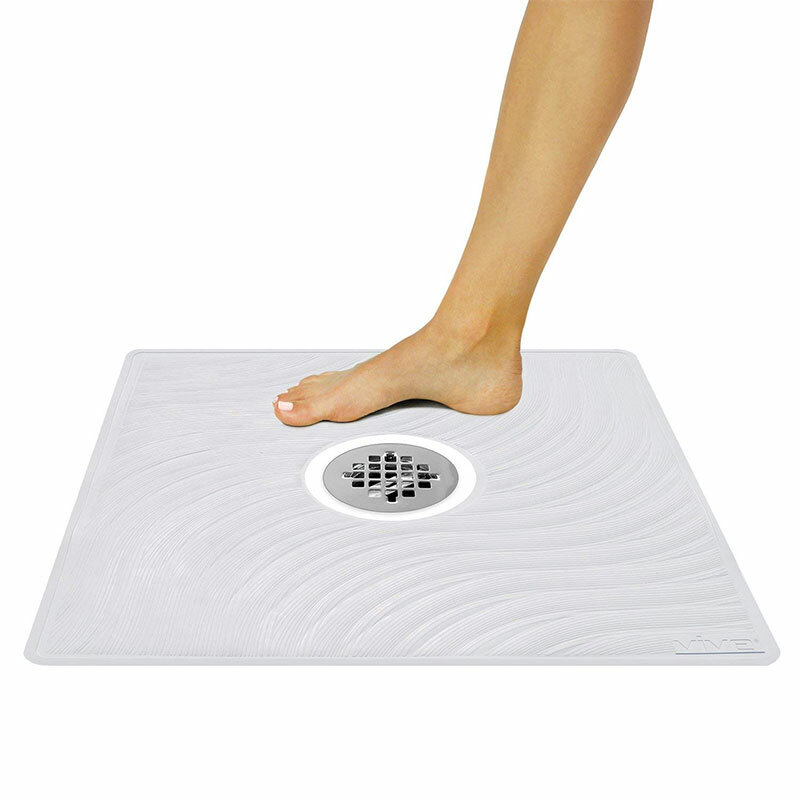 Get extra help to prevent slipping in the tub and shower with this mat. Forget the permanence and installation hassle of applying non-slip treads, Safety mats attach instantly with 8 large suction cups to your bathtub or shower. This soft, cushioned bath mat with its unique mesh design will keep you comfortable and safe.